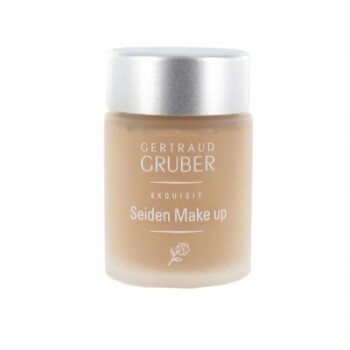 Produktinformationen "Exquisit Seiden Make up, Nr. 46, 20ml"
Inhaltsstoffe: Aqua, Cyclomethicone, Talc, Glycerin, Squalane, Titanium Dioxide, Peg/Ppg-25/25 Dimethicone, Quaternium-18 Bentonite, Zinc Oxide, Magnesium Sulfate, Dimethicone, C12-14 Pareth-3, Sorbitan Sesquioleate, Methylparaben, Cetyl Ethylhexanoate, Methicone, Tocopherol, Butylparaben, Polyethylene, Butylene Glycol, Trimethylsiloxysilicate, Silica, Alcohol, Gentiana Lutea Root Extract, Morus Bombycis Root Extract, Sodium Hyaluronate, Glycyrrhiza Inflata Root Extract, Lauroyl Lysine, Ovum, Aluminum Hydroxide, Aluminum Starch Octenylsuccinate, Parfum, Butylphenyl Methylpropional, [+/- (May Contain) Mica, Ci 77491, Ci 77492, Ci 77499]. Weiterführende Links zu "Exquisit Seiden Make up, Nr. 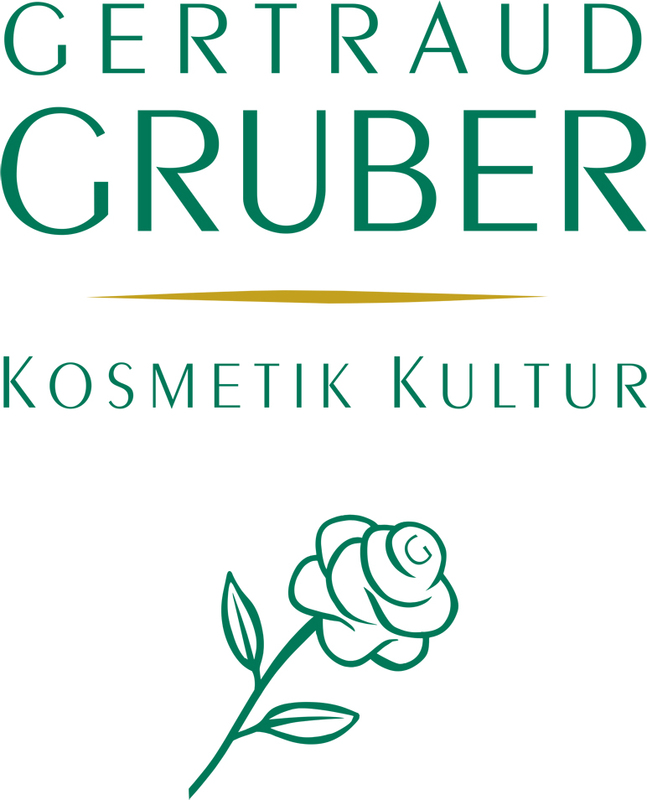 46, 20ml"
Kundenbewertungen für "Exquisit Seiden Make up, Nr. 46, 20ml"